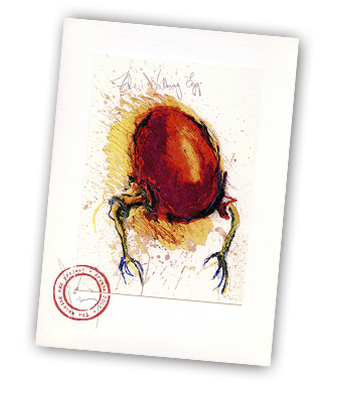 The University of Hasselt supports The Walking Egg. Help fight infertility and make a donation to this fund via banktransfer. Always use the paymentreference 'The Walking Egg'. You will receive a tax payment certificate.